because of an umbrella,fall in love with this world. That umbrella is umbrella of the rainscene umbrella company. It’s really a very uncomfortalbe thing to go out in the hot summer weater.But it is really a comfortable thing to go out and take an creative fan umbrella of the rainscene umbrella. Fan umbrella.What’s the biggest feature of this fan umbrella?Of course,there is a fan inside, and This fan umbrella with all the advantages. That is big and straight,Both sun protection and rain protection,and it is Also looks so cool. The most important is everything you want can be customized. 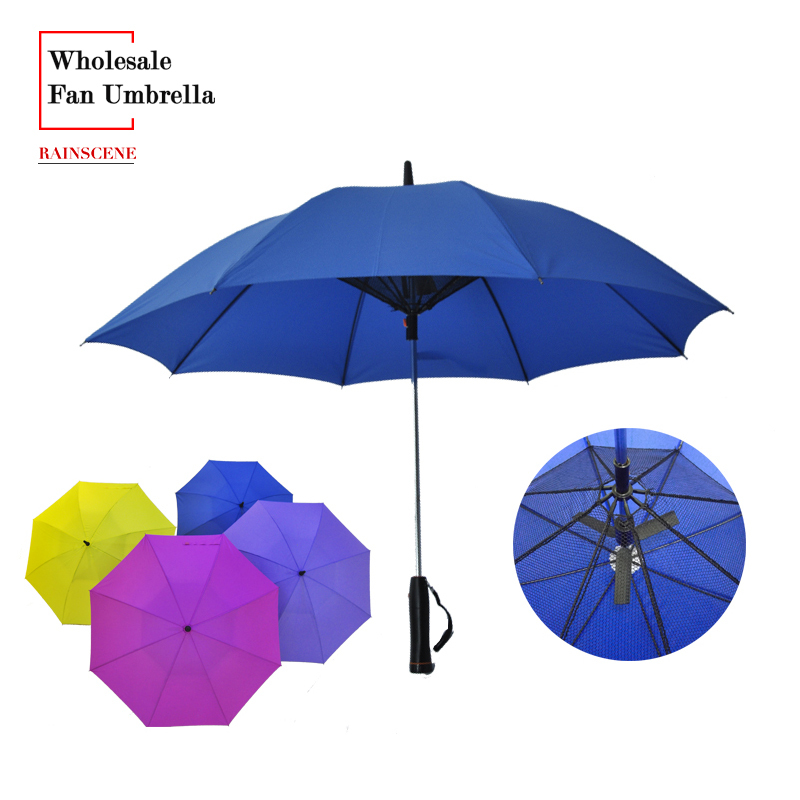 You want to go out with a wonderful world, and fan umbrella can satisfy you. You may know the beauty of guangzhou’s ancient customs. Maybe you also know the romance of the Eiffel Tower. 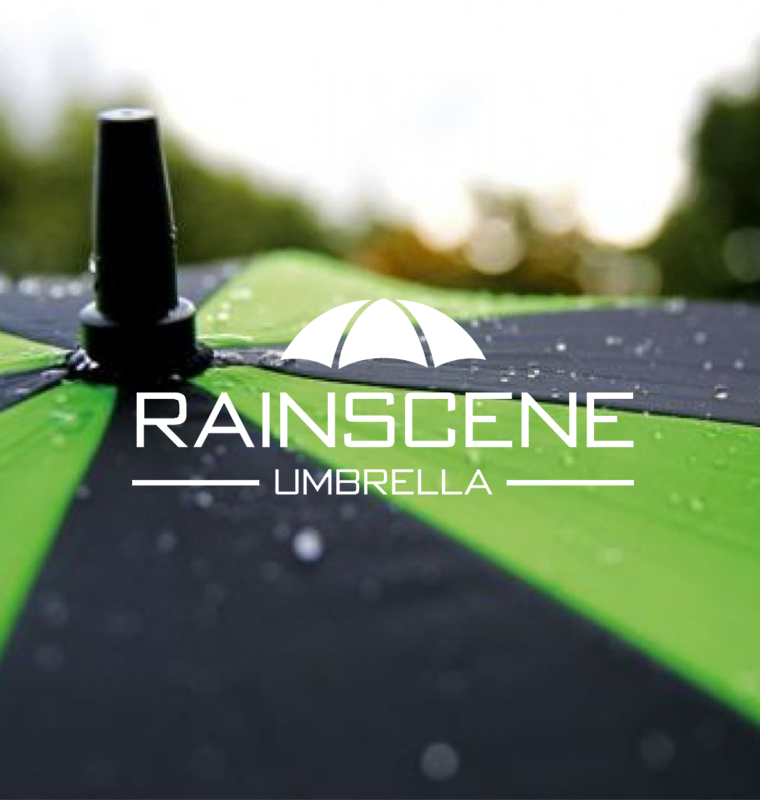 But you may not know the wonderful world of under the umbrella in the rainscene umbrella company. so you can see ,the size is 23 or 27 inch is OK,so you can make what you want. the fabric is Pongee,so it is suitable for sun and raining. Why choose us to custom fan umbrella? A large range of production materials, more than 1,000 kinds of production species matching. within 25 days for 50000pcs of folding umbrella. 12 hours online, 30 minutes to accurate price! and arranging sample within 12 hours. 3 days to produce a sample for a regular umbrella.